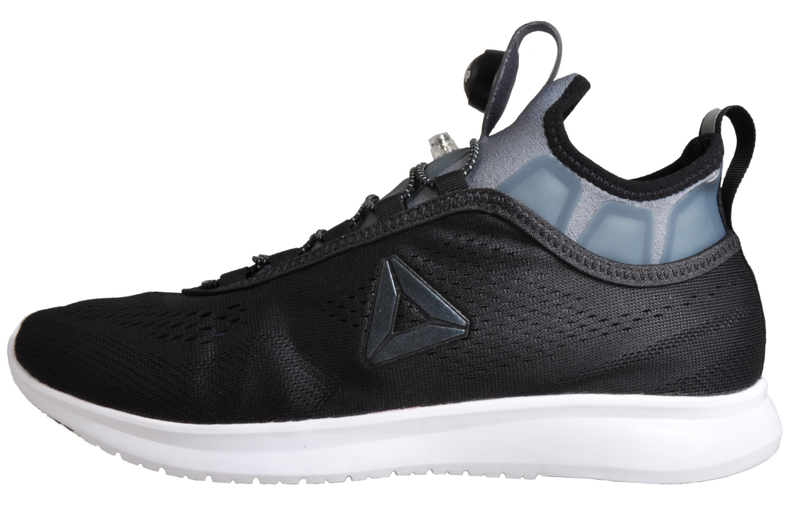 Obtain high performance style on the roads and in the gym in this Reebok Pump Plus Tech women’s trainer, featuring Reebok’s cutting-edge Pump comfort technology and a dominating silhouette that’s sure to get you noticed. 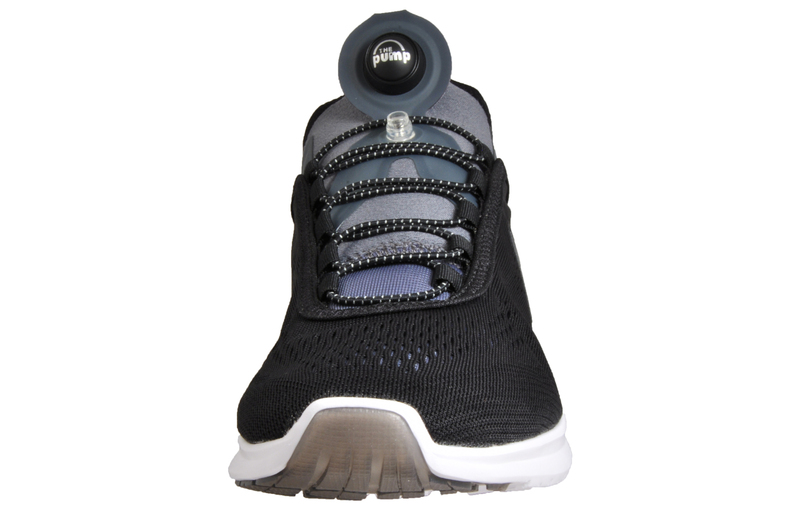 This Reebok Pump Plus features a Smooth Fuse upper for seamless irritation free comfort. 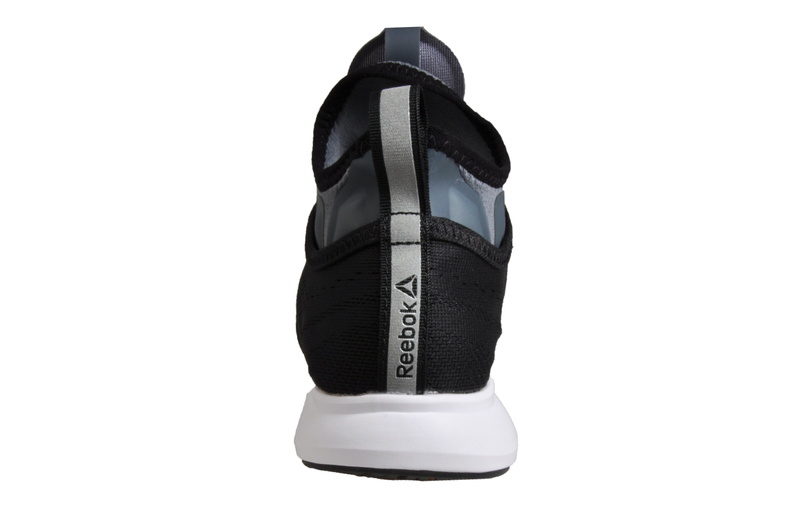 Boasting the Pump technology for the perfect custom fit, these Pump trainers from reebok won’t weigh you down. 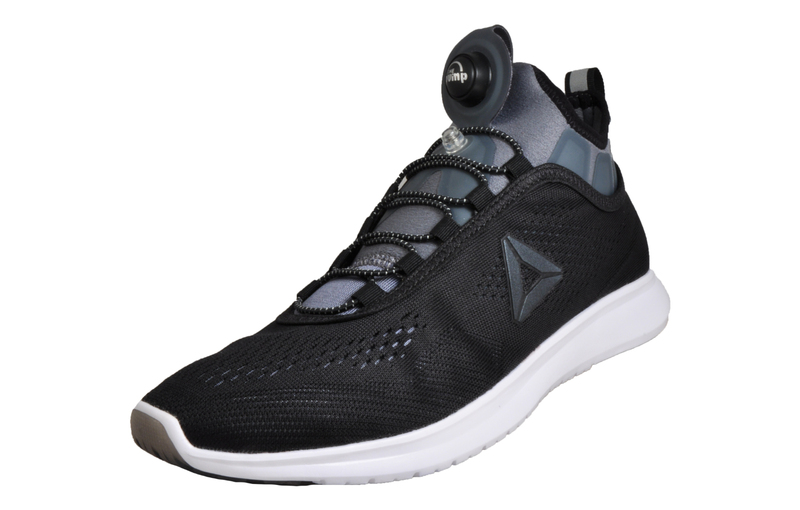 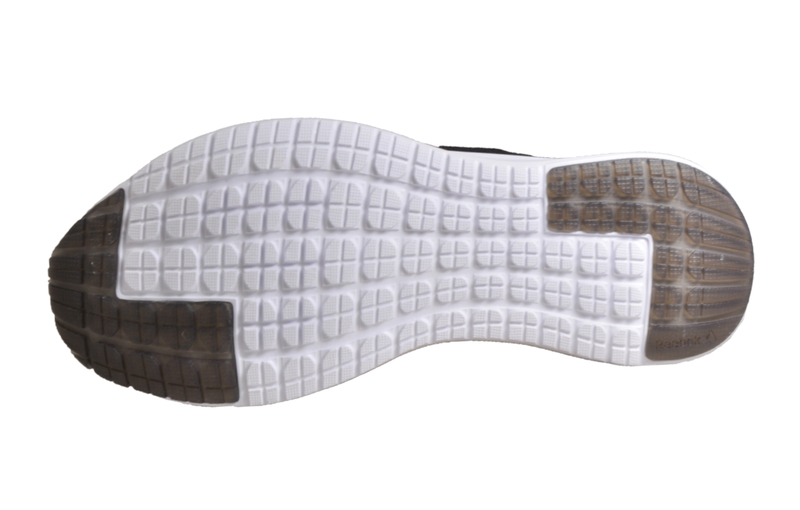 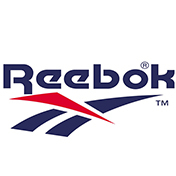 Finished with a CRTek carbon rubber outsole for durable cushion this Reebok Pump Plus trainer is ideal for runs and high performance workout, taking you to new levels in comfort and in style.